“If I did not do these things, I could not say these things.” – Simone Weil. “Practice and enlightenment are one” – Dōgen Zenji. “What I propose is very simple: it is nothing more than to think what we are doing.” -Hannah Arendt. “Everything you encounter in your life is your practice.” – Roshi Kosho Uchiyama. We are not disembodied minds made to know abstract theories. Rather, we develop skills and practices, our bodies learn, and so we discover what we could not know otherwise. Practices shape the way our minds perceive, remember, and anticipate. They teach us specific ways to pay attention or to stay alert. Our skills and practices shape us as profoundly as any product they may produce. MacIntyre, Alasdair. The Nature of Virtues-Chapter 14 After Virtue. Botton, Alain de, Consolations of Philosophy. Pantheon, 2000. Crawford, Matthew. The World Beyond Your Head: On Becoming an Individual in an Age of Distraction. Farrar, Straus and Giroux, 2015. Dillard, Annie. The Writing Life. Harper Perennial, 1990. Herrigel, Eugen. 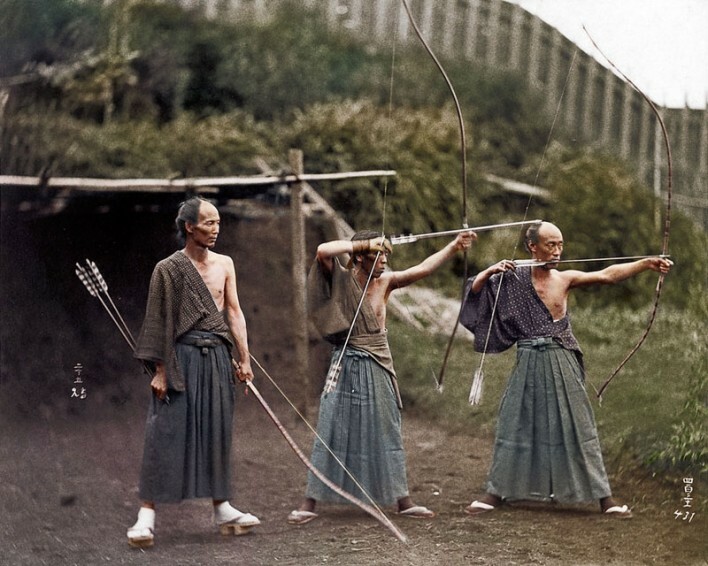 Zen in the Art of Archery. Vintage Books, 1981. Watts, Alan. The Way of Zen. Vintage, 1999. Kelly, Tom. The Tenth Legion. Peter Sloterdijk, You Must Change Your Life. Response to Herrigel: Yamada, Shoji. Shots in the Dark: Japan, Zen, and the West. University of Chicago Press, 2011.